[W]e are an ongoing anthology series seeking to feature not just the usual shifter suspects, but also the animals, both real and mythological, that don’t get so much celebration. We’ll be publishing periodic anthologies of shifter novellas, including both urban fantasy and paranormal romance of all heat levels. We’re open to works by and featuring characters from marginalized communities including, but not limited to, LGBTQIA+, POC, first nations, and disabled individuals. Please visit our website to find out more information, including some promotional and writing opportunities open to contracted authors. Will they take simultaneous submissions? No. Will they take multiple submissions? No. Read more about multiple and simultaneous submissions. 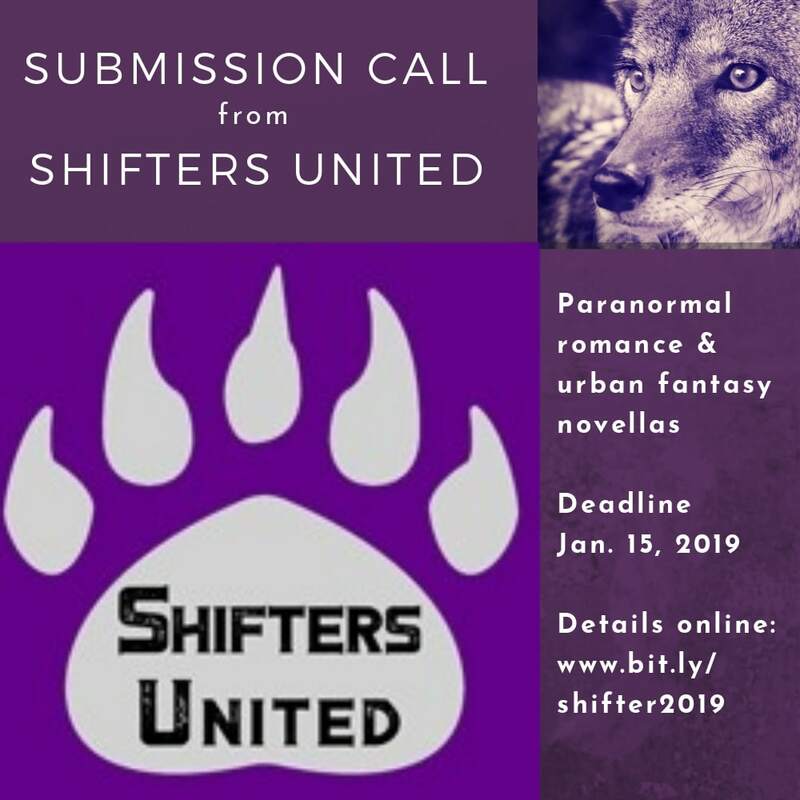 Find more details at Submission Guidelines |Shifters United, and don’t forget to tell them you found their submission call here! Submission call: Mischief Corner Books wants LGBTQ+ cowboy romance novels and novellas.